(866) 649-8312 Who Am I Calling? 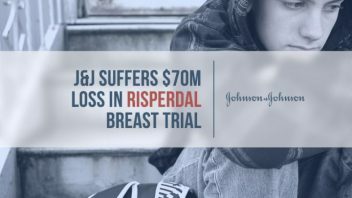 A Philadelphia jury found Johnson & Johnson and its Janssen Pharmaceuticals unit liable for failing to warn that its antipsychotic Risperdal (risperidone) can cause boys and young men to develop female breasts — a condition called gynecomastia. 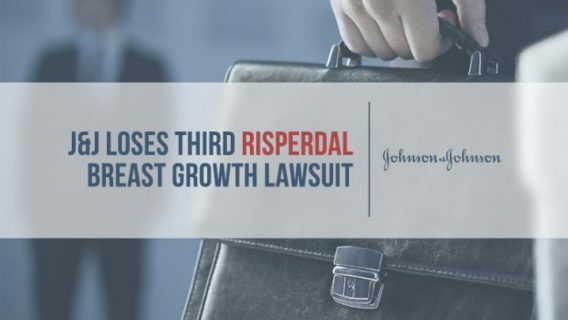 The $70 million award is the largest in Risperdal litigation thus far, and this was the fifth case to go to court on Philadelphia. The plaintiff, Andrew Yount, filed a lawsuit against J&J after he said the drug caused him to grow female breasts. Yount, now 16, began taking the drug when he was 5 and never knew it would cause gynecomastia. The lawsuit stated J&J intentionally hid studies showing the risk of breast growth in boys. Originally approved in 1993 for schizophrenia in adults, Risperdal made billions for J&J and its Janssen Pharmaceuticals unit. The majority of prescriptions for Risperdal came from non-FDA approved uses, such as ADHD in children and hostility in the elderly. The U.S. Food and Drug Administration did not approve the drug for pediatric use until 2006. The only indication was to treat irritability and aggression in children with autism. Many plaintiffs took the drug before the FDA approved it for children. In 2013, the U.S. Department of Justice accused J&J of illegally marketing the drug, and the company paid $2.2 billion in fines. 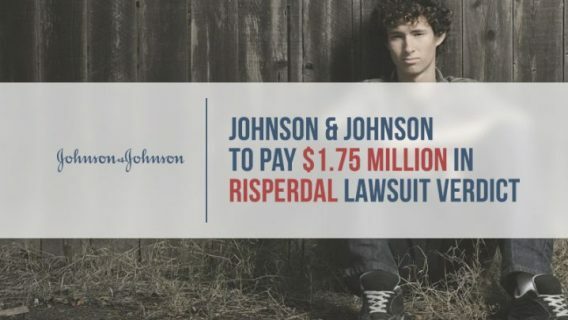 Janssen admitted that it “promoted [Risperdal] to health care providers for the treatment of psychotic symptoms and associated behaviors exhibited by elderly, non-schizophrenic patients who suffered from dementia – even though the drug was approved only to treat schizophrenia.” But it refused to plead guilty to off-label promotion in children. 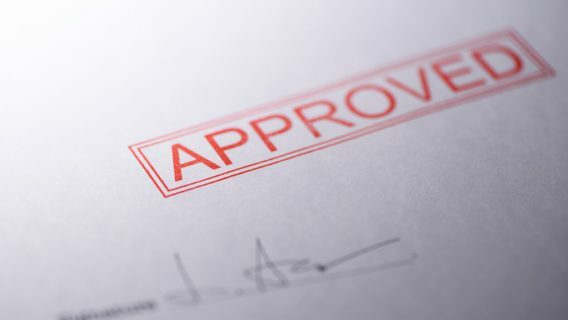 The FDA denied the drug’s approval for use in the elderly because clinical data showed a high number of unexplained deaths in seniors who took the drug. The label has a black box warning for increased mortality in elderly patients. Plaintiffs in gynecomastia lawsuits took Risperdal prior to the 2006 approval date. Though, one plaintiff — Tim Stange — won his case against J&J even though he took the drug after it was approved for use in children. 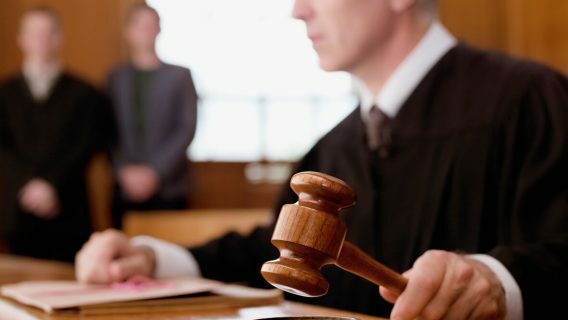 Juries have since saddled J&J with millions in court losses. Janssen officials responded to the verdict, saying the drug’s safety label clearly warned about gynecomastia. It intends to appeal. “We believe this verdict is not justified by the evidence, and that the award is clearly excessive and far out of line with any factual assessment of actual damages,” Kristina Chang, a Janssen spokeswoman, said in an e-mailed statement to Bloomberg. The company stands by Risperdal and said millions of patients benefitted from the drug. Plaintiff’s lawyers are calling for the company to settle the remaining 1,500 lawsuits pending in Philadelphia court. “This verdict sends a clear message to J&J to step up and take responsibility for the damage they’ve done to these young men and to set up a global settlement program so the families don’t have to continue to suffer through these trials,” Steve Sheller, Yount’s attorney, told Bloomberg. Suffering from gynecomastia (breast growth) after taking Risperdal?